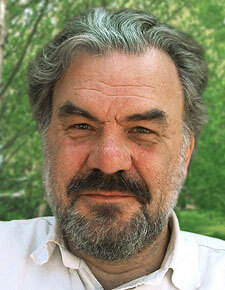 Carl Johan Calleman holds a Ph.D. in physical biology from the University of Stockholm. A leading expert on the Mayan Calendar, he is the author of The Mayan Calendar and the Transformation of Consciousness and The Purposeful Universe. Carl has dedicated his life to identifying the underlying evolutionary processes that govern human history and our individual lives. He lives in Santa Fe, New Mexico. 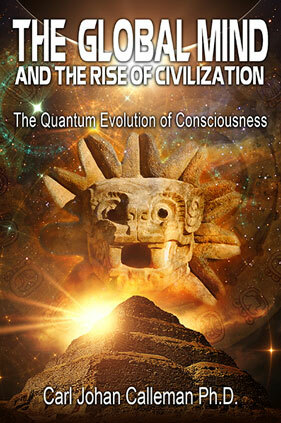 The Global Mind and the Rise of Civilization: Does the Mayan Calendar Predict the Evolution of Consciousness?